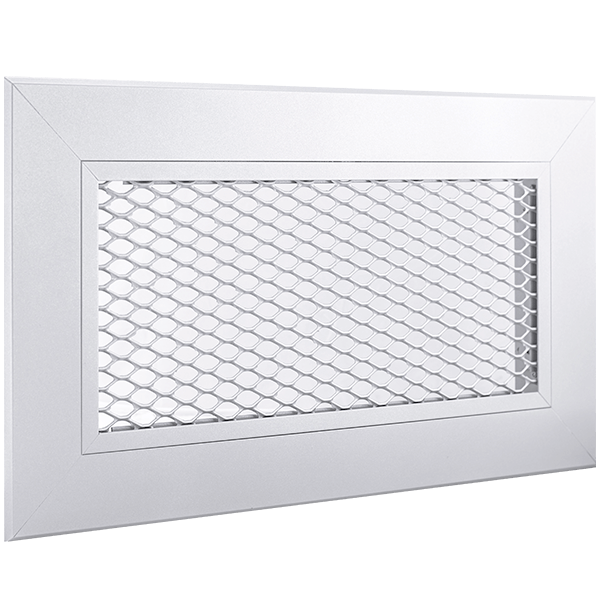 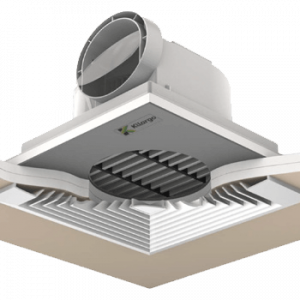 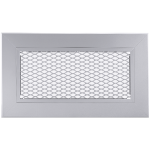 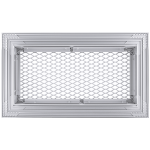 The Prexton series mesh grilles are design for both exhaust and supply air applications in either wall or ceilings. 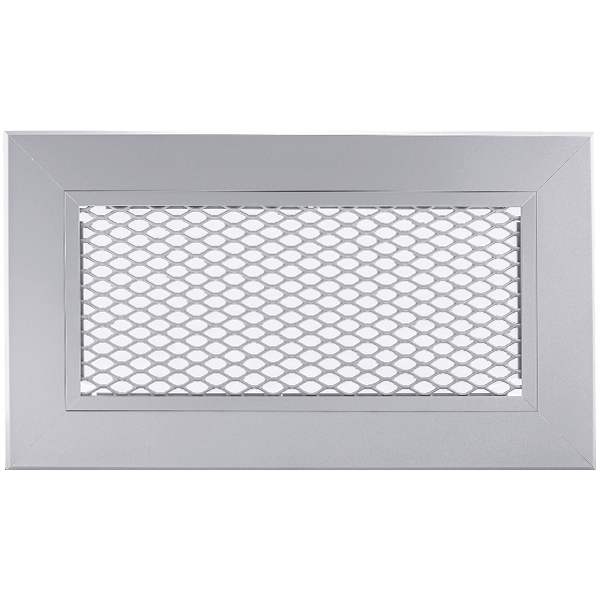 The Prexton mesh grilles are a robust designed and constructed grille suited to outside areas. 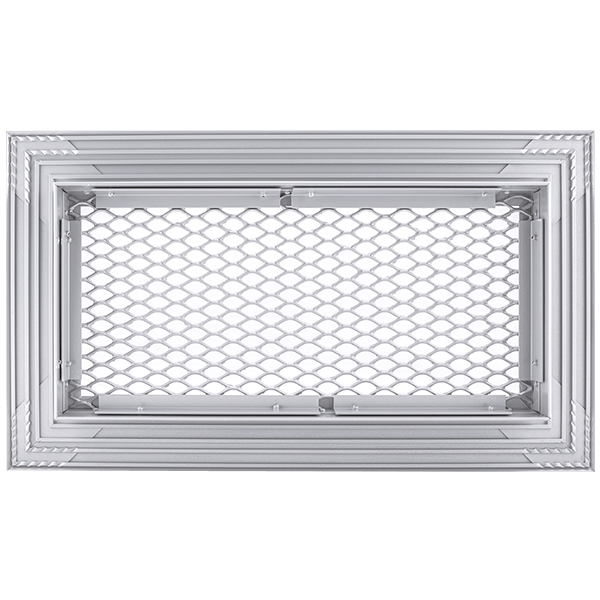 The mesh material for the fixed core is galvanised steel making it strong to give some security and limited vandal resistance. 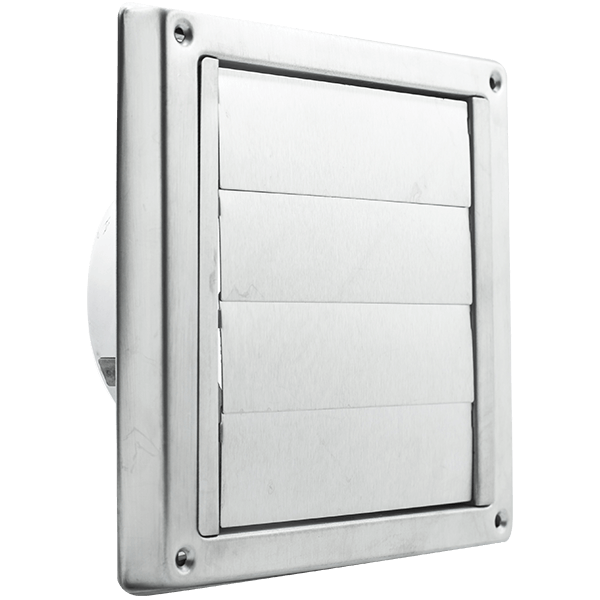 The galvanised steel also gives greater corrosion protection from the harsher external conditions experienced close to the sea. 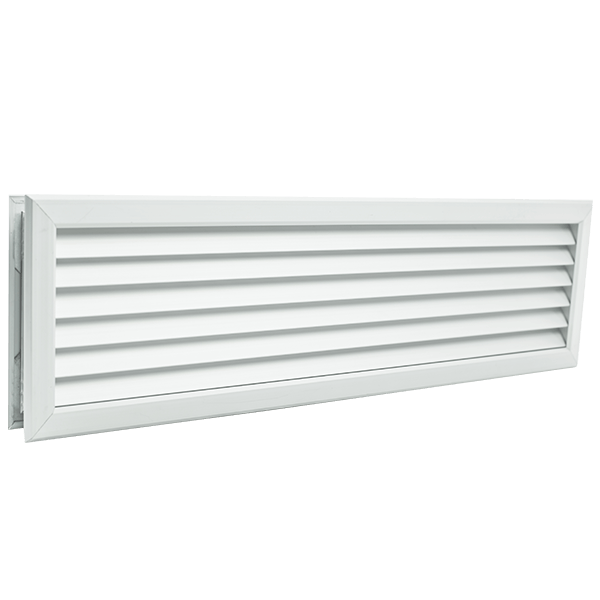 standard colour is RAL9016. 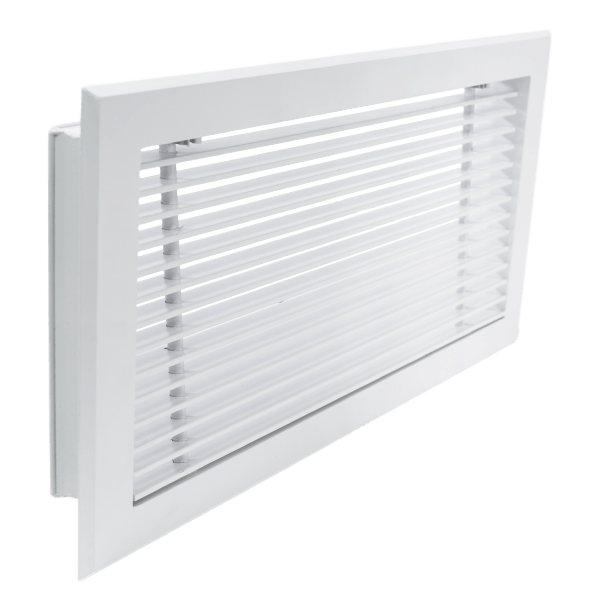 Other powder coated colours are available by contacting your dealer.